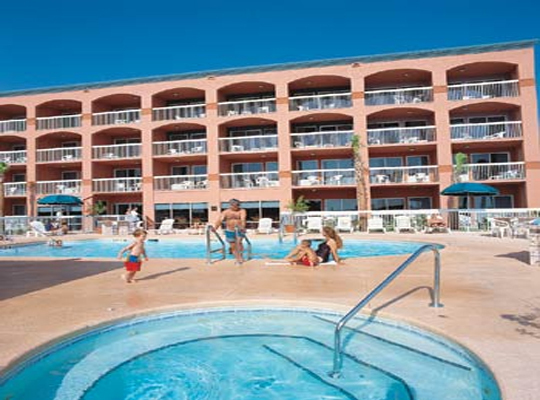 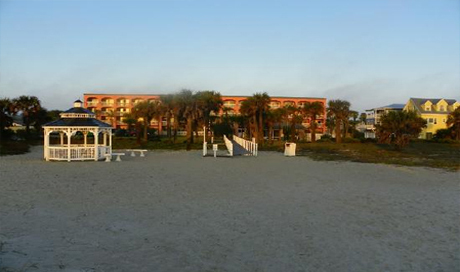 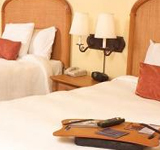 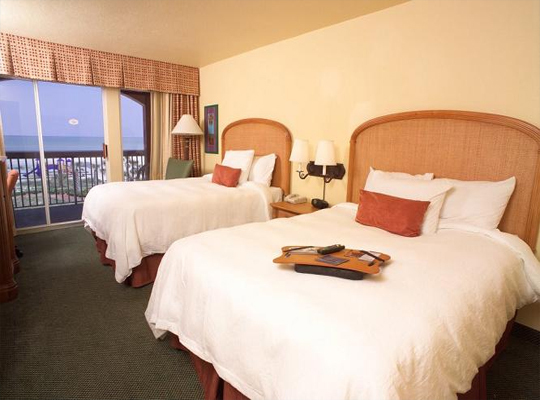 Welcome to paradise at this St. Augustine Beach hotel. 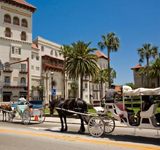 Located just east of the ‘Nation’s Oldest City,’ this beachfront hotel promises the perfect mix of beach and historical St. Augustine attractions, all within easy reach. 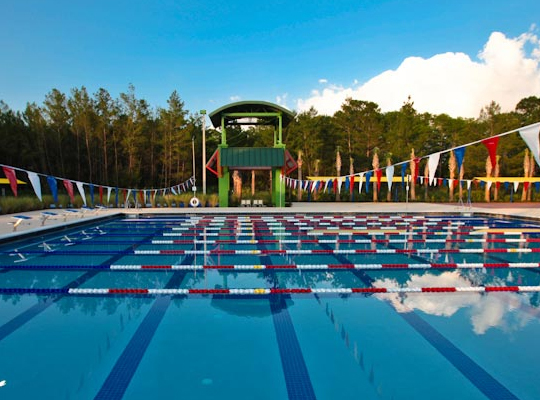 Swimmers can relax on the beach, visit the colonial treasures of the historical Restoration Area or chill out with a picnic in the Anastasia State Park recreation area. 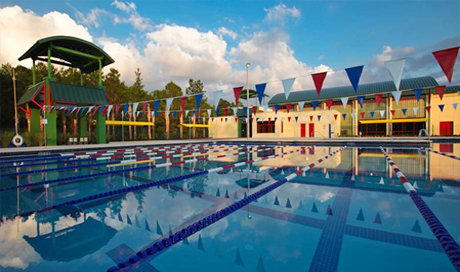 From the homelike guest rooms to the fully-equipped fitness center, there’s plenty to satisfy your swimming team. 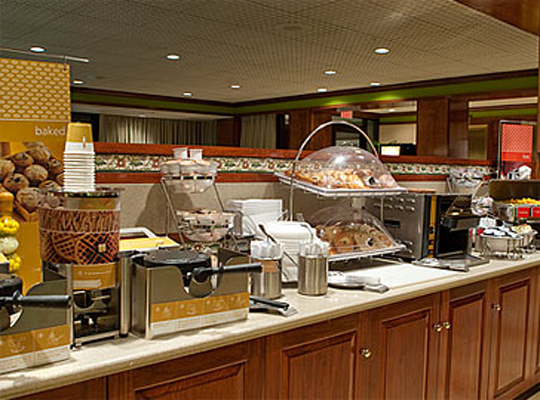 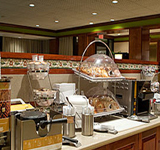 Start the day right with a free hot breakfast, and meet with fellow swimmers and coaches for free coffee and tea in the cozy lobby. 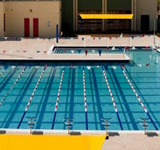 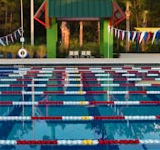 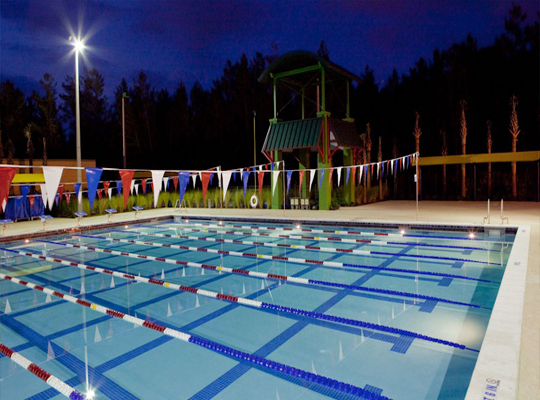 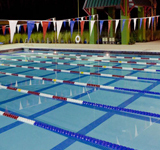 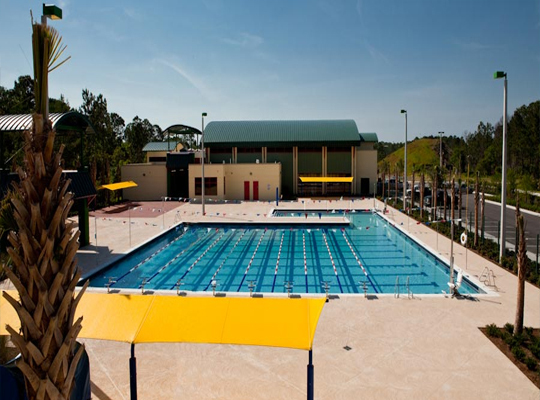 This training trip destination is bound to be a favorite for your swimmers. 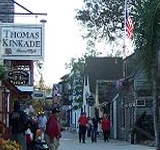 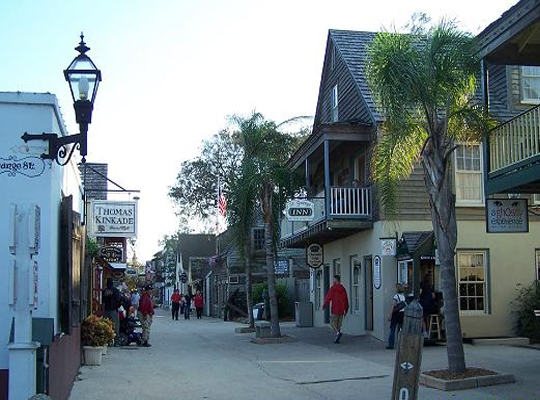 As the oldest continuously occupied city in the United States, St. Augustine is a city rich in history. 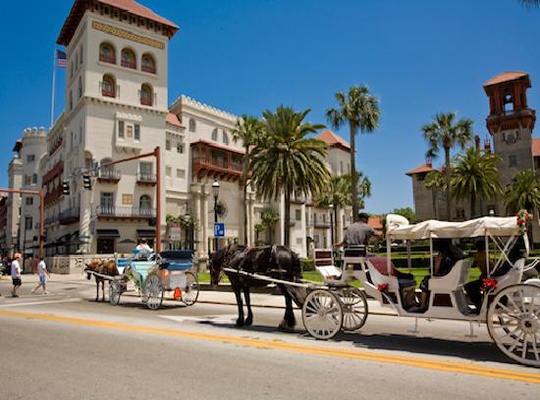 The Spanish came to the area in search of the Fountain of Youth; it has since become the crown jewel of Florida’s cultural heritage. 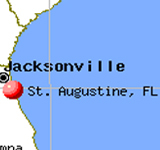 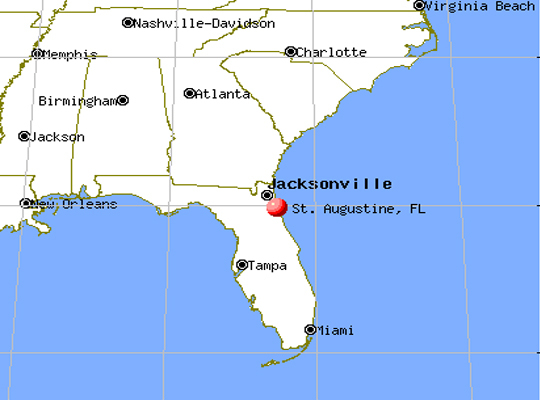 St. Augustine is located in Florida’s First Coast, which extends from Amelia Island in the north to Palm Coast in the south. 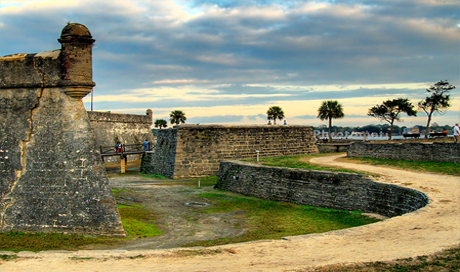 When your team is not racking up the yardage in the pool, be sure to explore Fort Matanzas, Castillo de San Marcos, or take a ghost tour through the relics of historic St. Augustine.